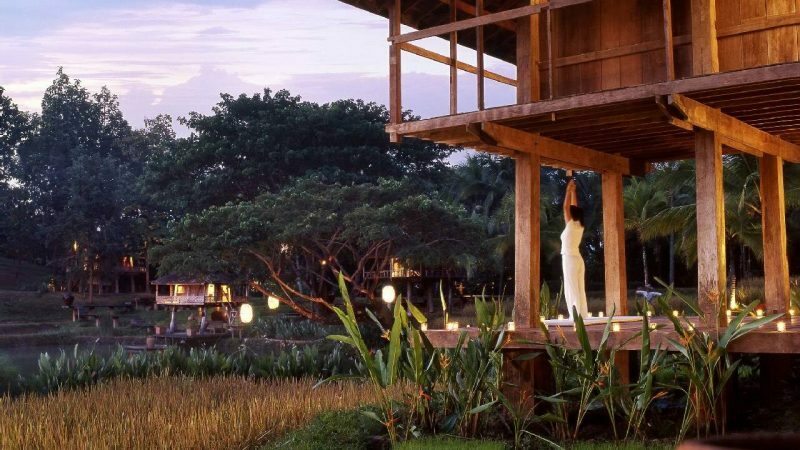 Chiang Mai offers visitors a selection of yoga retreats both in smaller studios in the city and also at some of the luxury resorts in the surrounding countryside. Many offer customized yoga retreats with tailor-made programs to suit your requirements. 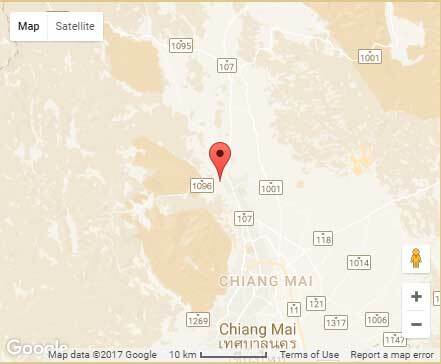 Whichever type of retreat suits you Chiang Mai offers a destination made famous by its lush natural surroundings and the pleasant nature of the local Northern Thai people. Chiang Mai is surrounded by gently rolling mountains with many pure mineral rich streams that make their way down to the verdant valley below. There is an abundant and rich variety of flora and fauna. 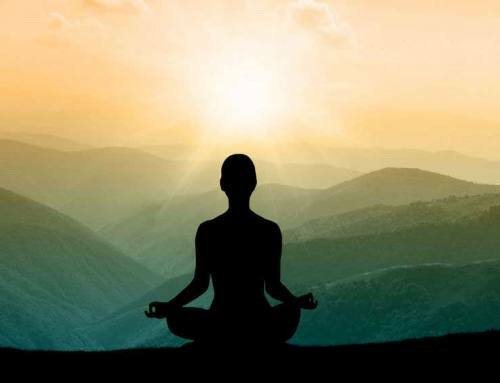 Add to that a pleasant and moderate climate and you will understand that practicing yoga here can usually be done in wonderful and inspiring natural surroundings. There is nothing quite like enjoying the warming rays of the rising sun immersed in such a profoundly relaxing and yet invigorating environment. The people of Chiang Mai and Northern Thailand have included yoga, massage and other holistic approaches to good health as a natural part of their everyday life for centuries. They have learned from the many visitors from other neighboring Asian countries and gathered extra skills to enrich their lives. It is no wonder, therefore, that you will find expert teachers of yoga in this area. 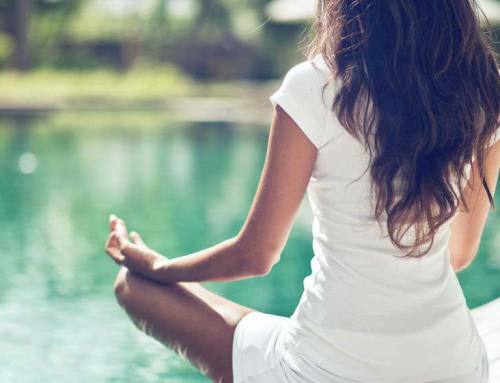 Some of the retreats have their own resident yogi masters such as Dheeraj Singh Patwal at the Four Seasons Resort. Here he uses his deep knowledge of the body and different yoga styles to encourage beginners and inspire and gently adjust more advanced practitioners. 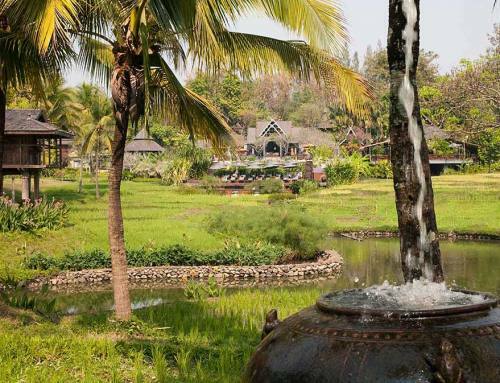 The yoga barn is set with stunning views across the rice paddy and lush gardens to the mountains beyond. Whilst yoga might be the main reason behind your wish to visit yoga retreats in the Chiang Mai area of Northern Thailand, you might also enjoy experiencing some of the other natural, healthy, and holistic treatments available. Many of the spa resorts offer a full range of spa facilities as well as yoga. Traditional Thai massages and foot reflexology help to stretch the muscles and open up the energy pathways of the body. Aromatic baths and natural oils applied by skilled staff can be a wonderful addition to the breathing, body strengthening and balancing of the nervous system that you achieve with your yoga. Many yoga resorts in Chiang Mai are set away from the city center in large private grounds lovingly cared for and developed as an oasis of peace and quiet. Practice yoga among a local population that sees it as a natural part of living well. Enjoy healthy food cooked with local ingredients. Experience other holistic approaches to good health that can work in synergy with your yoga. Check out Chiang Mai when planning your next vacation – you won’t be disappointed.